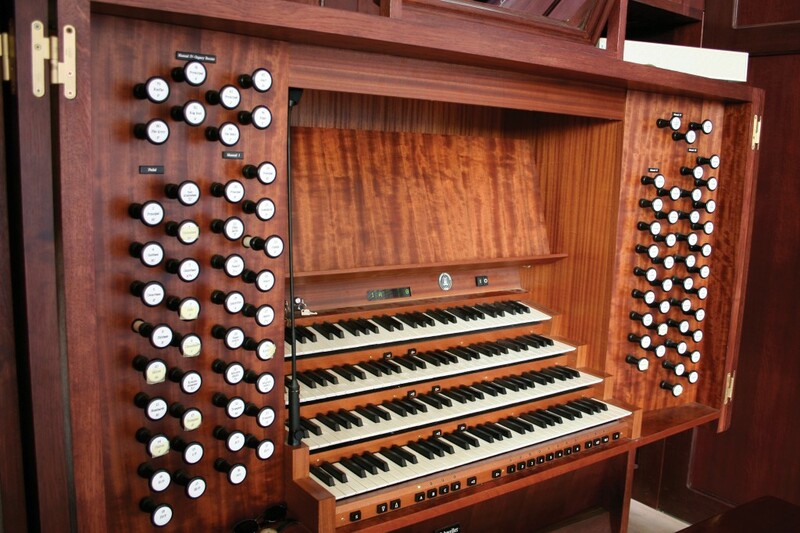 A 65-stop organ divided into 4 Manuals and Pedal. 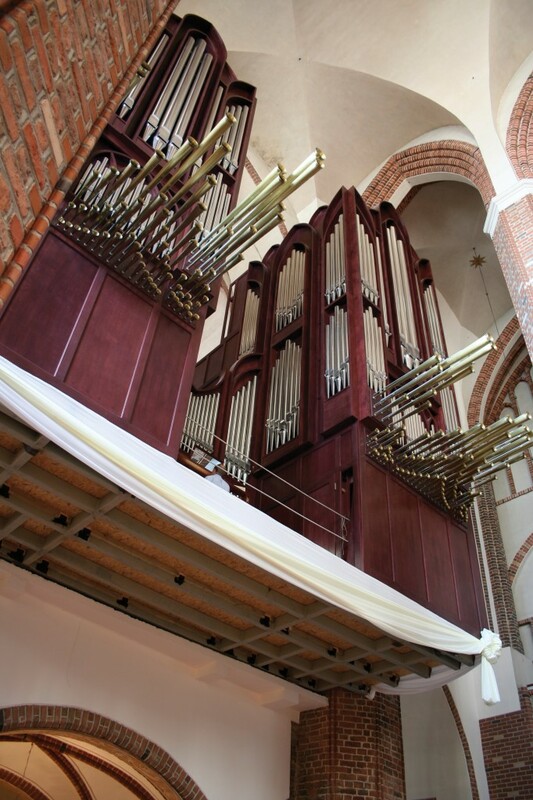 The style of sound makes reference to the principles of French Romanticism. 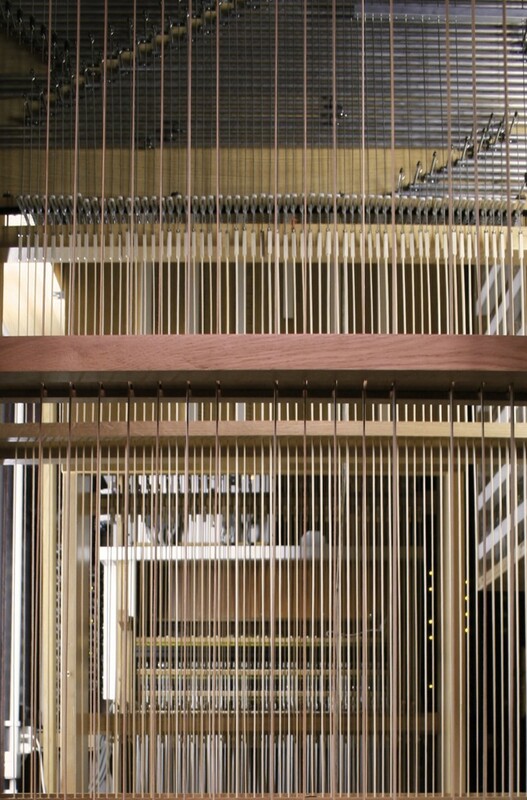 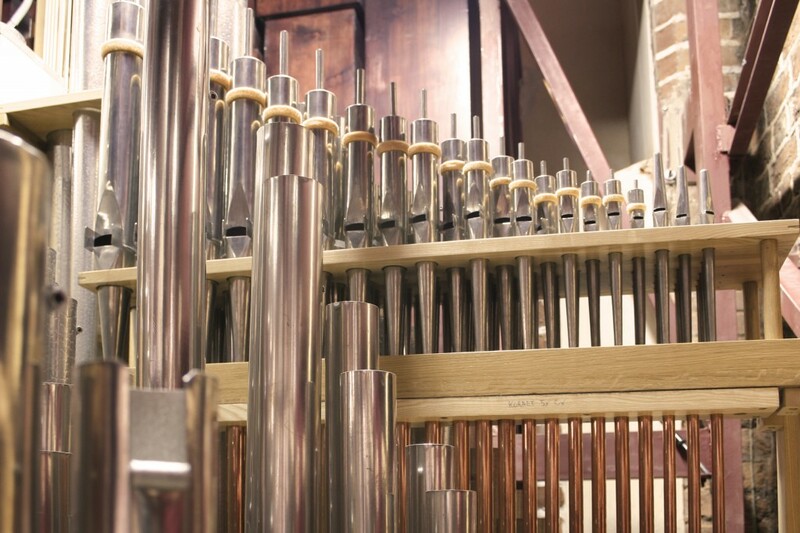 This monumentally sounding instrument is ‘suspended in space’ without a loft. 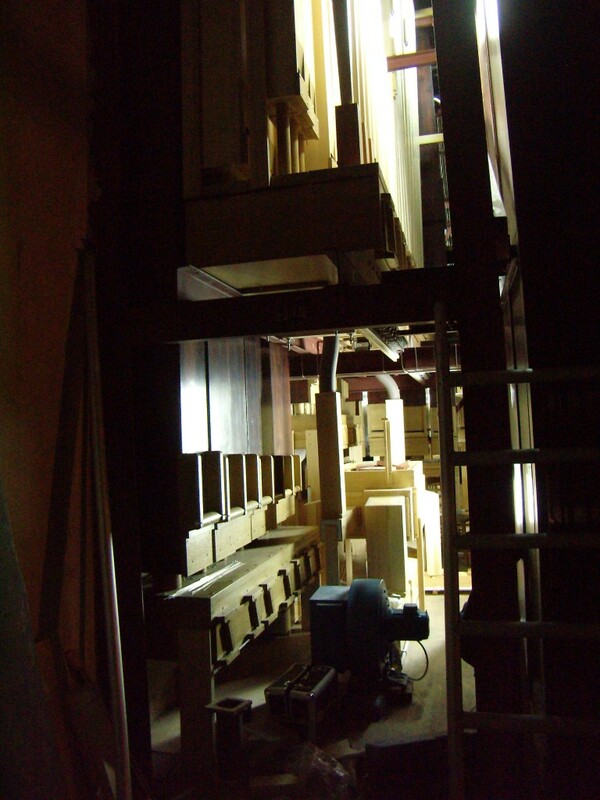 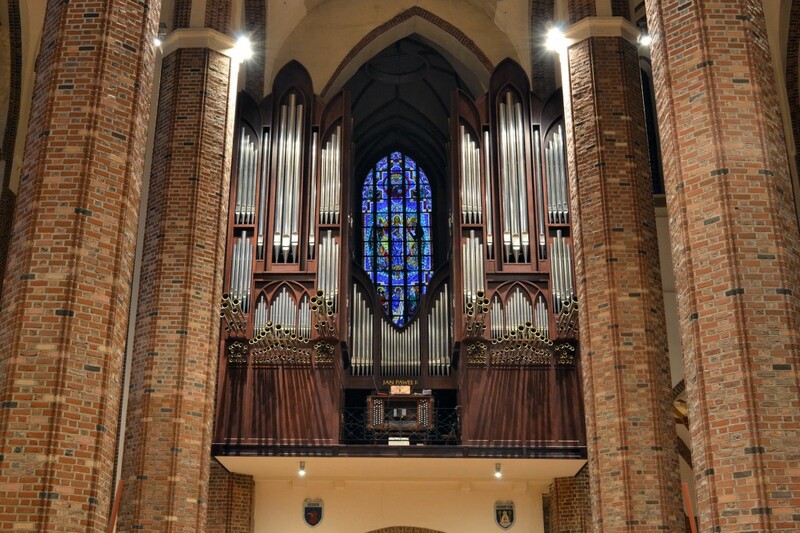 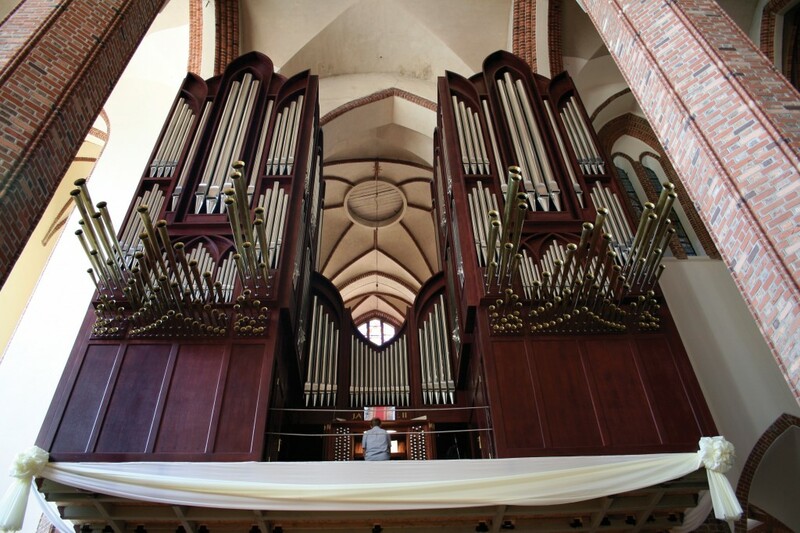 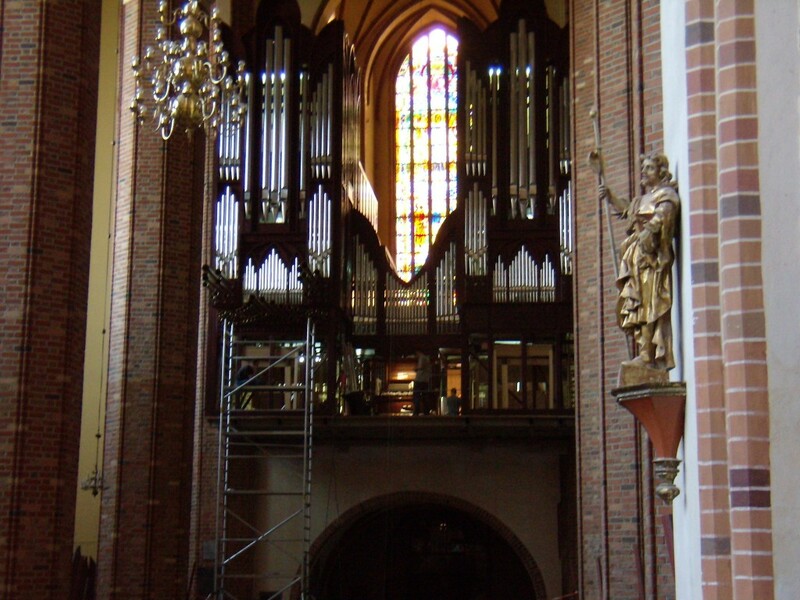 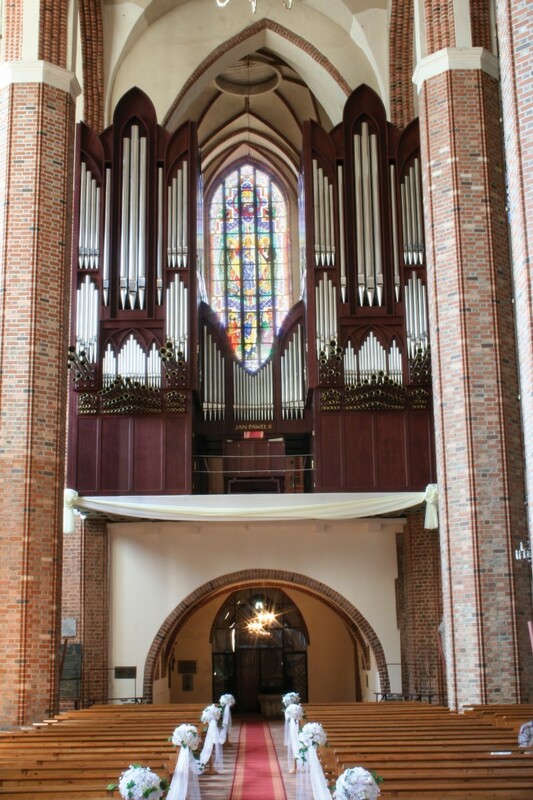 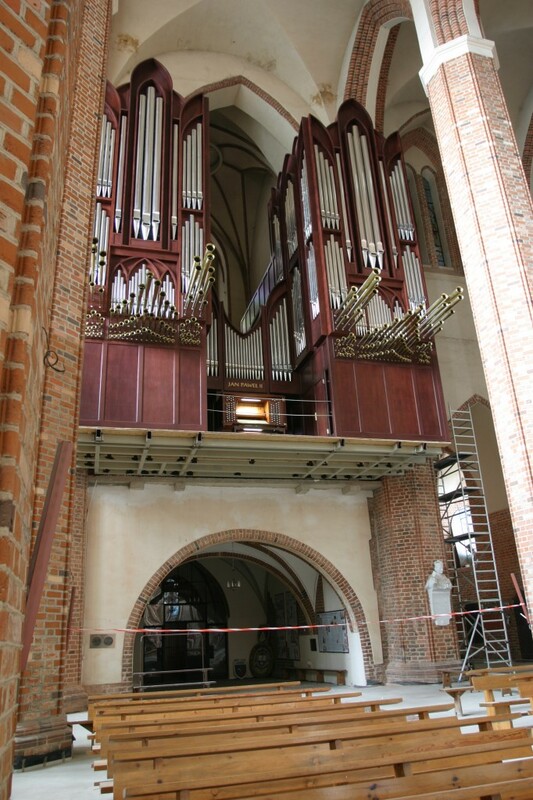 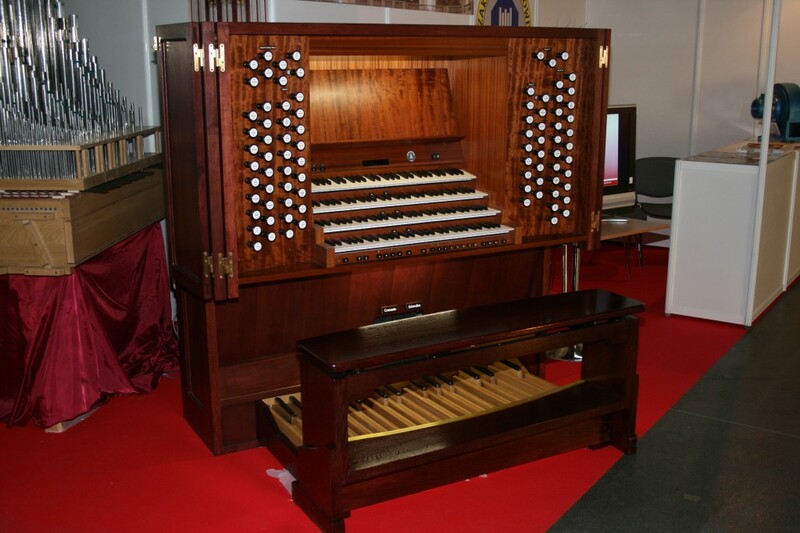 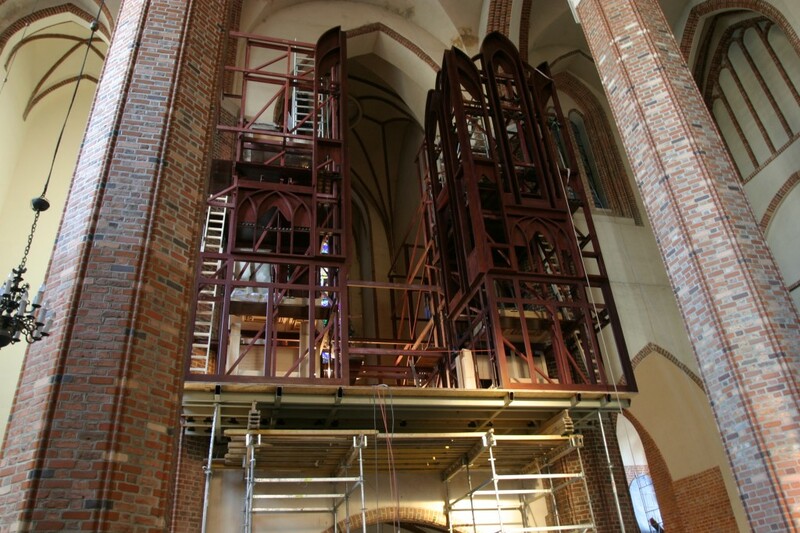 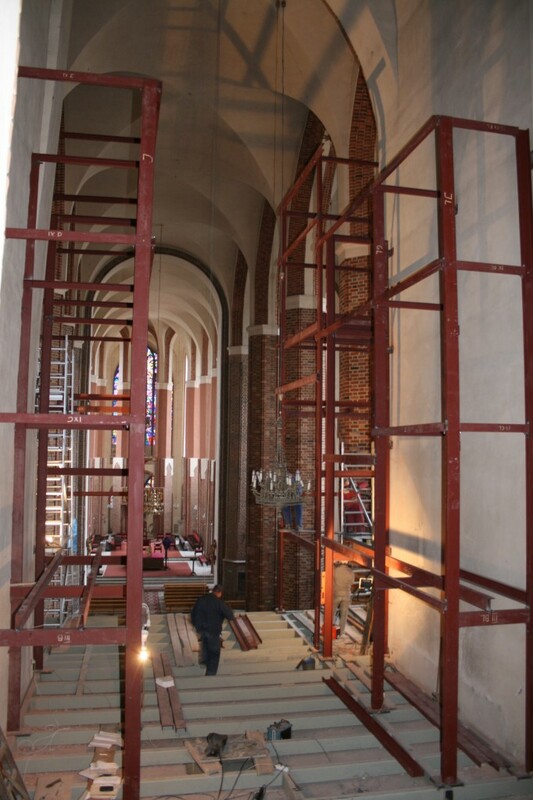 The organ’s anterior acts as a counterweight to its division suspended in the nave.